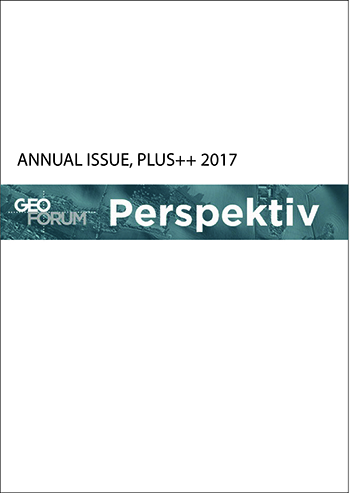 This issue is an all-online issue containing the surplus papers that has been send to the journal thoughout the year of 2016. 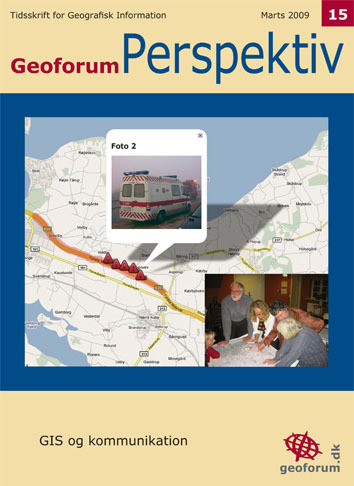 The papers are being published as soon as they have been reviewed. 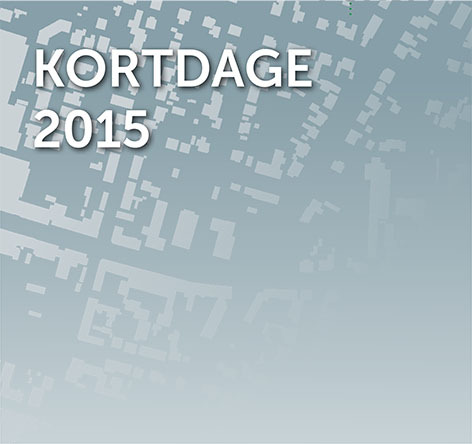 The conference, Kortdage, focuses on geographical information in large, from data to systems and e-Government solutions. 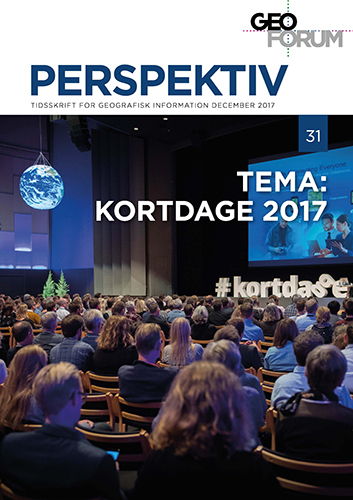 Each year, Kortdage brings together experts on GI; from practitioners to researchers, from legislators to executives, from professionals to students. 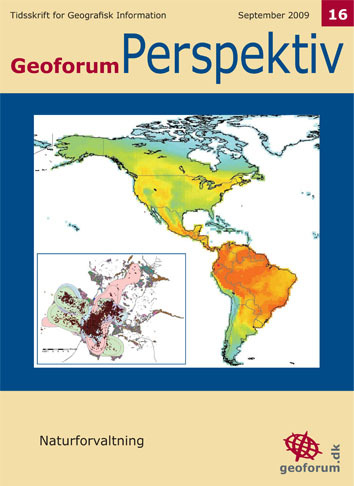 The conference has existed since 1974, and has steadily increased in number of participants. 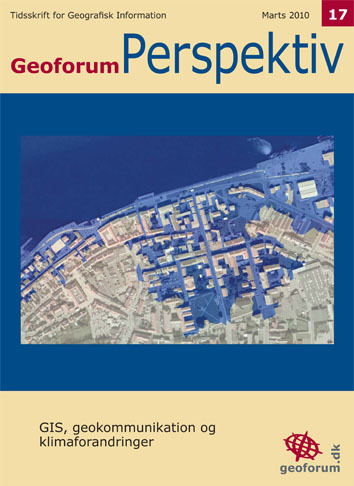 Last year 750 people participated in the conference. 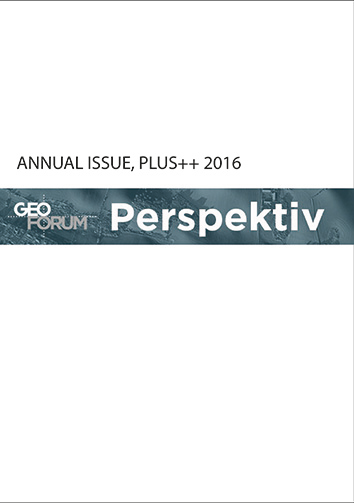 As a new feature, this year´s conference offers publication of scientific articles in a special issue on state-of-the-art research on GI. 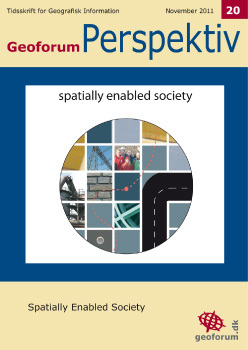 This special issue will focus on innovative input to the development within the research field of spatial information. 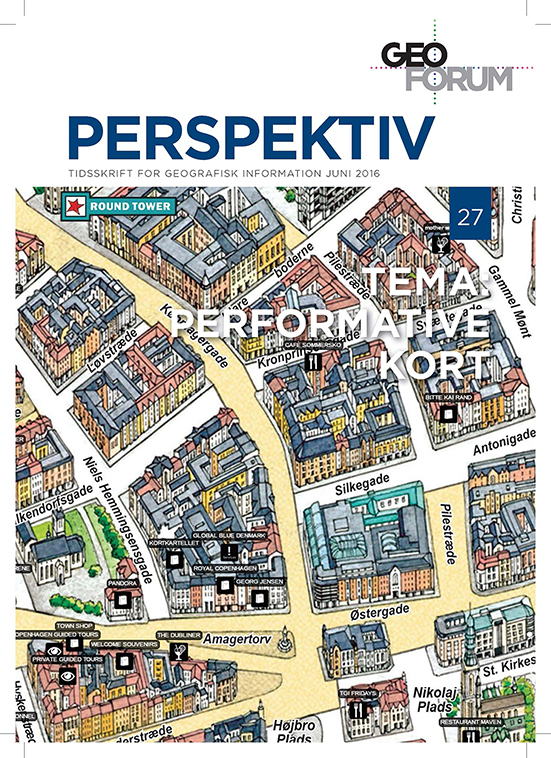 The scope is to publish a state-of-art issue in relation to the yearly conference, Kortdage. 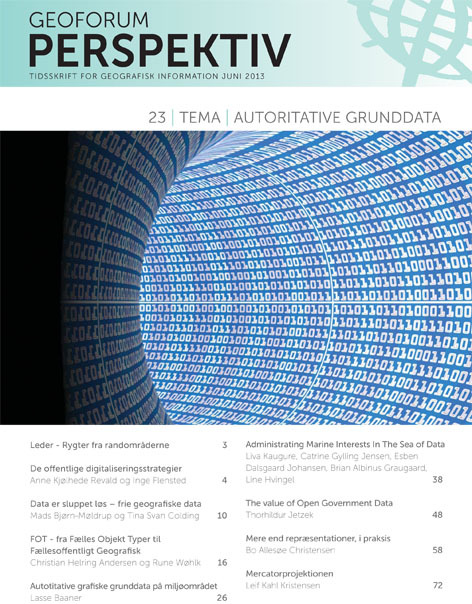 Below, you will find the first two papers. 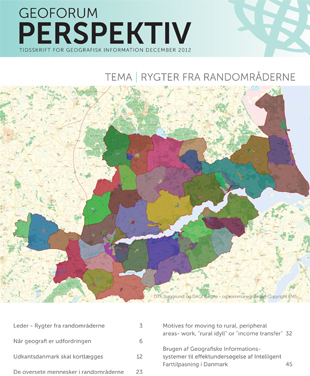 More papers from the conference are on their way. 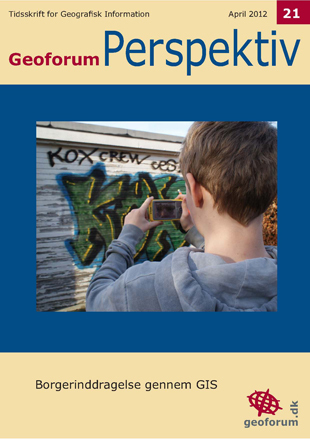 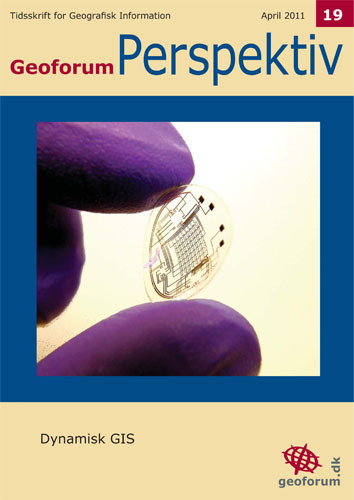 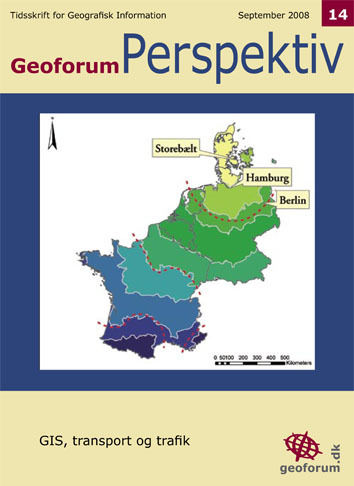 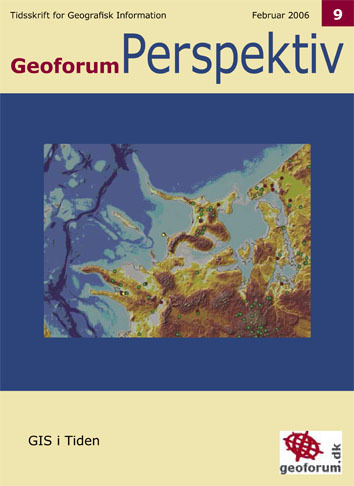 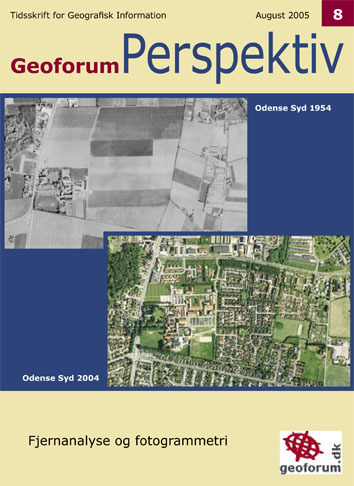 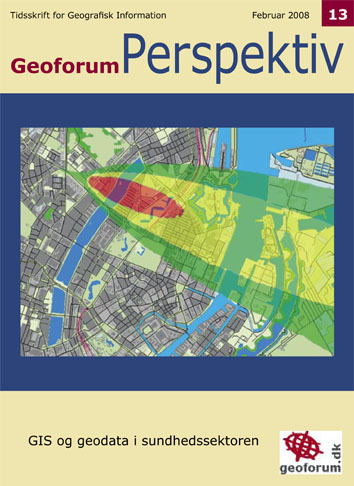 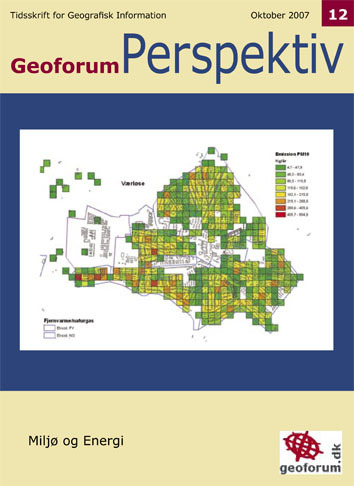 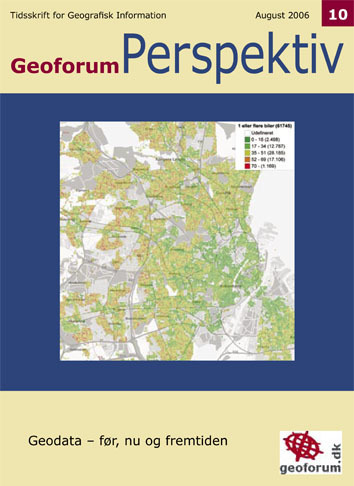 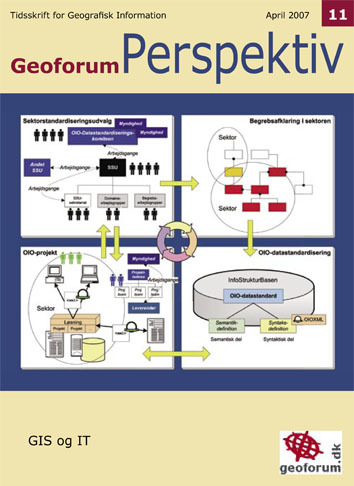 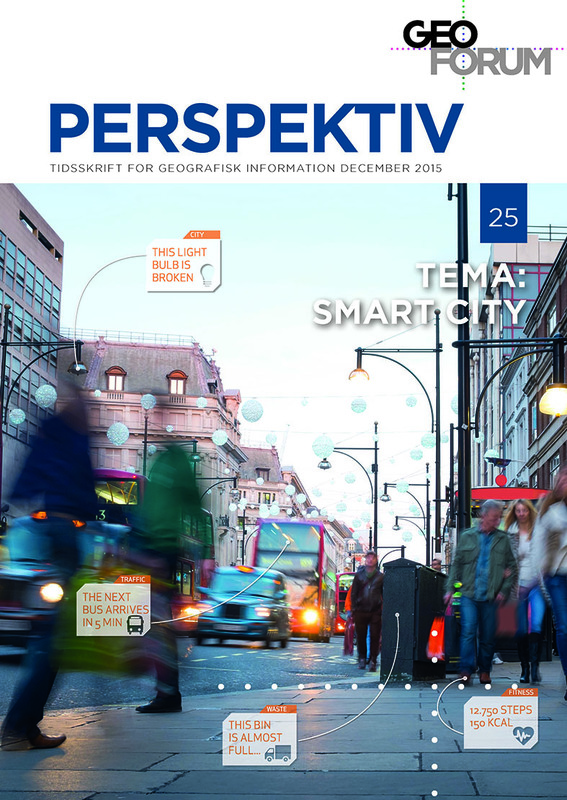 This recent issue of Geoforum Perspektiv is of course inspired by INSPIRE - The Conference. 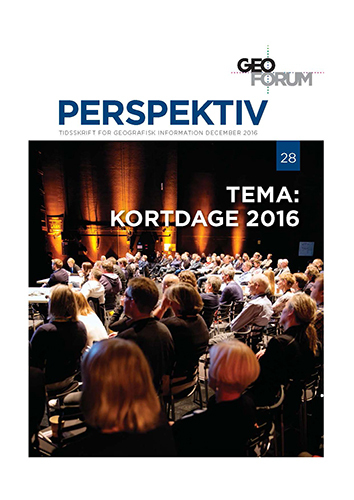 The INSPIRE Conference is held for the eighth time this year and this time in Denmark. 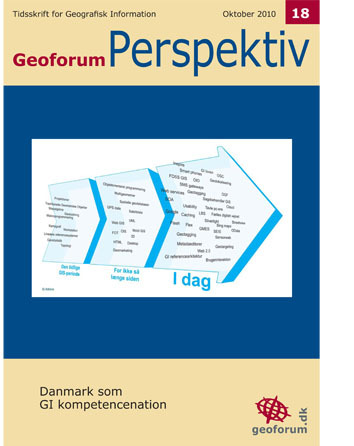 It is thus obvious to focus on the status of the INSPIRE-implementation in Denmark.